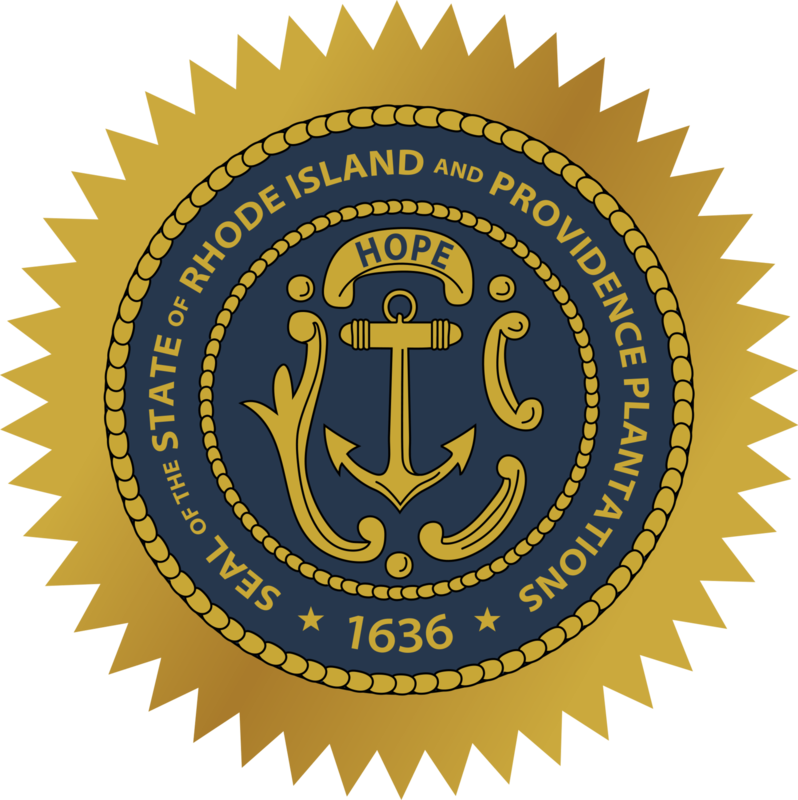 Rhode Island has several student loan forgiveness programs that are specific to just the State of Rhode Island. If you have private student loans, it might make more sense to refinance your loans and see if you can get a lower interest rate and payment. We recommend Credible for student loan refinancing because you can find out in 2 minutes or less if it's worth it. Try out Credible here. You can earn a $200 bonus when you refinance! Description: The Rhode Island Primary Care Educational Loan Repayment program was established to ensure a stable and adequate supply of primary care professionals to meet the health care needs of Rhode Islanders, and is intended to recruit new primary care professionals into the state of Rhode Island. Requirements: Licensed physicians (MDs or DOs), nurse practitioners and physician assistants newly recruited to practice in Rhode Island and work in Family Medicine, Internal Medicine or Pediatrics are currently eligible to apply. Description: To improve access to care and retain providers who provide healthcare services in underserved communities and to address health professional shortages that cause disparities in health. Description: The Nurse Educators Loan Forgiveness Program is funded by the Rhode Island Student Loan Authority (RISLA). RISLA will make loan repayment awards in exchange for service commitments by Nurse Educators newly recruited to the position. Requirements: Nurse Educators hired on or after April 1, 2012 to teach at a degree granting accredited institution in Rhode Island licensed by the Rhode Island Board of Nursing Registration are eligible to apply. Amount: The fellowship provides a redeemable tax credit with a maximum annual limit of $6,000 for graduate degree holders, $4,000 for bachelor's degree holders, and $1,000 for associate's degree holders. Description: The Wavemaker Fellowship provides a financial incentive for graduates pursuing a career or starting a business in Rhode Island in technology, engineering, design and other key sectors, by defraying student loan payments for up to four years. Requirements: For recent graduates – of any age – working in STEM and certain design fields in the state. Remember, RISLA (Rhode Island Student Loan Authority) also offers great incentives to Rhode Island student loan borrowers.